Alerts and Messages for U.S. visitors to Rwanda. 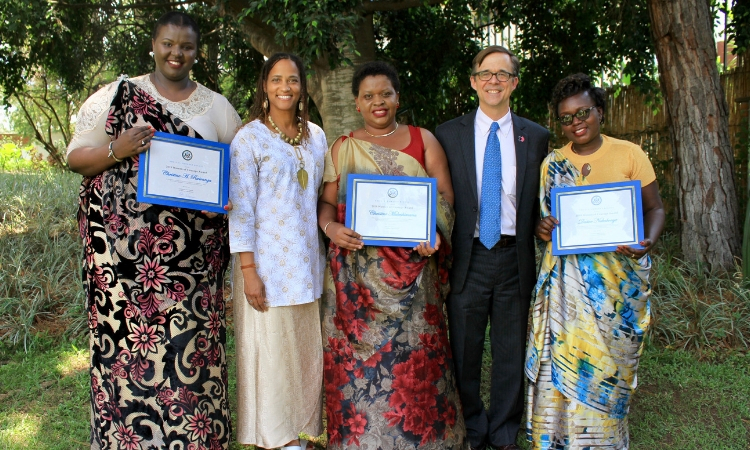 The American Ambassador in Rwanda has a small grant fund to provide financial assistance to community-based projects. 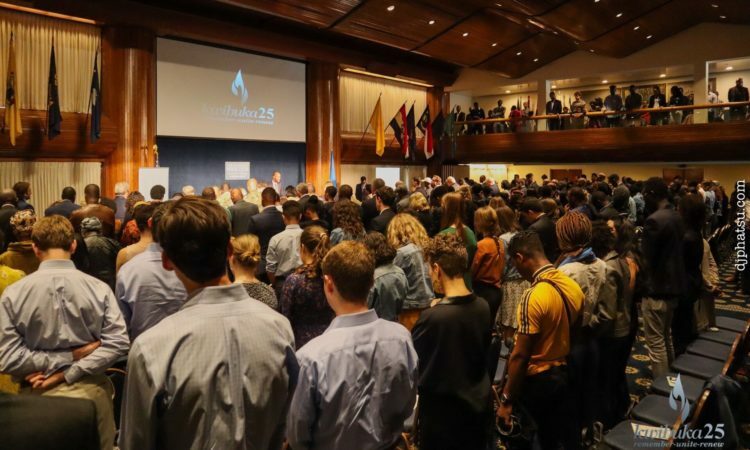 Find the closest American Space in Rwanda where you can connect with the U.S.
YALI empowers youth through the Mandela Washington Fellowship and the YALI Network. Other U.S. government agencies work with Rwanda, some with offices in the Embassy and some throughout the country. This is the official website of the U.S. Embassy in Rwanda. External links to other Internet sites should not be construed as an endorsement of the views or privacy policies contained therein.